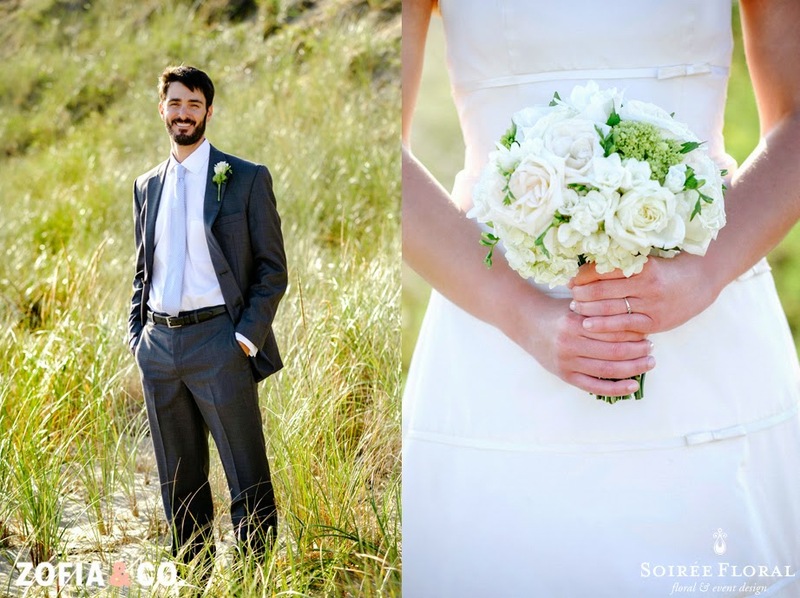 Soirée Floral: Sneak Peek - Nantucket Bluff Wedding with Soirée Floral and Zofia & Co. 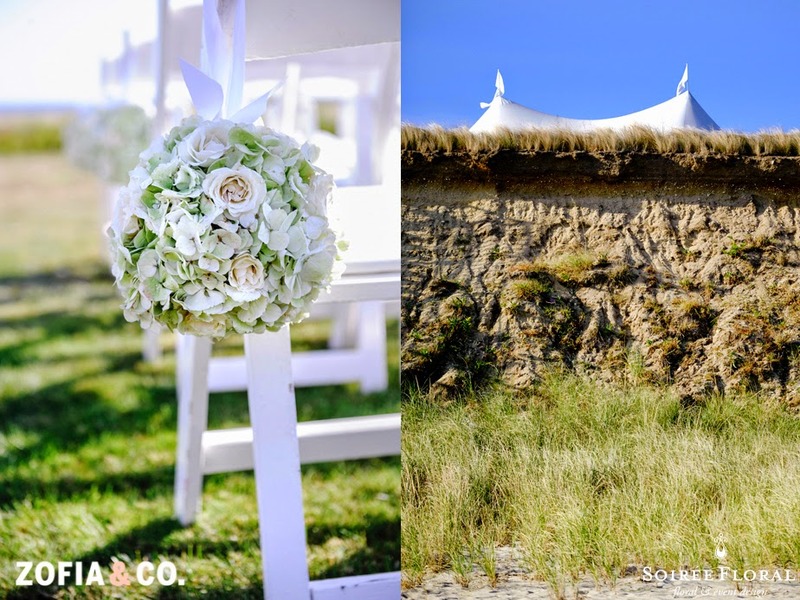 Sneak Peek - Nantucket Bluff Wedding with Soirée Floral and Zofia & Co.
We're back this week with another sneak peek at one of our September weddings on Nantucket. 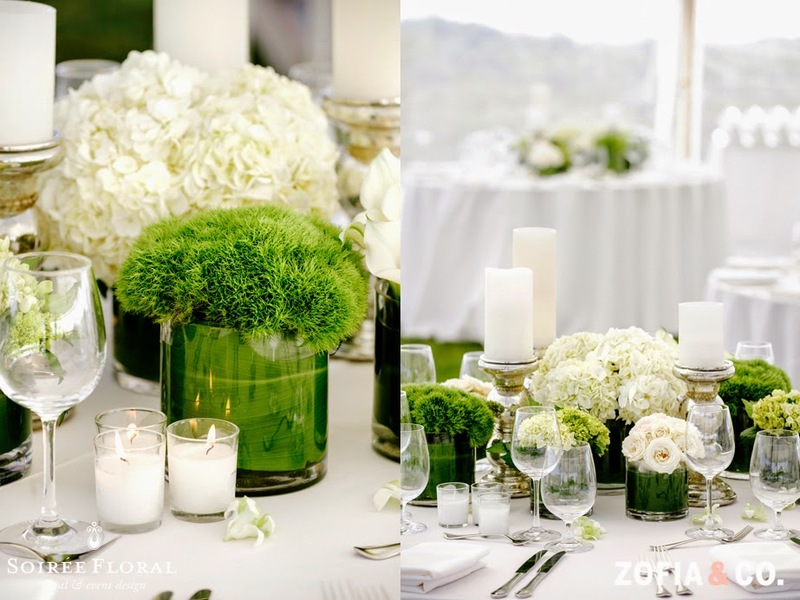 Our bride Julie was all about lush, (yet sleek) elegance with a clean palette of green and white. 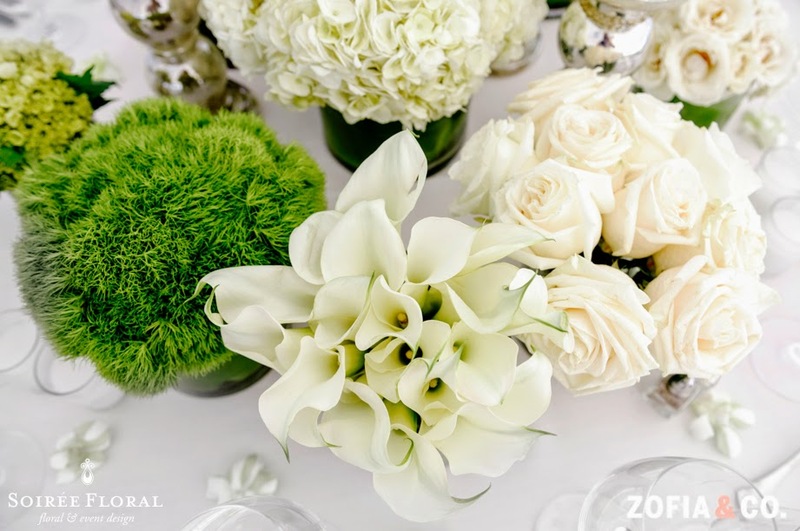 It's not often we get to design with a mono-botanical concept so this wedding was really fun for us! 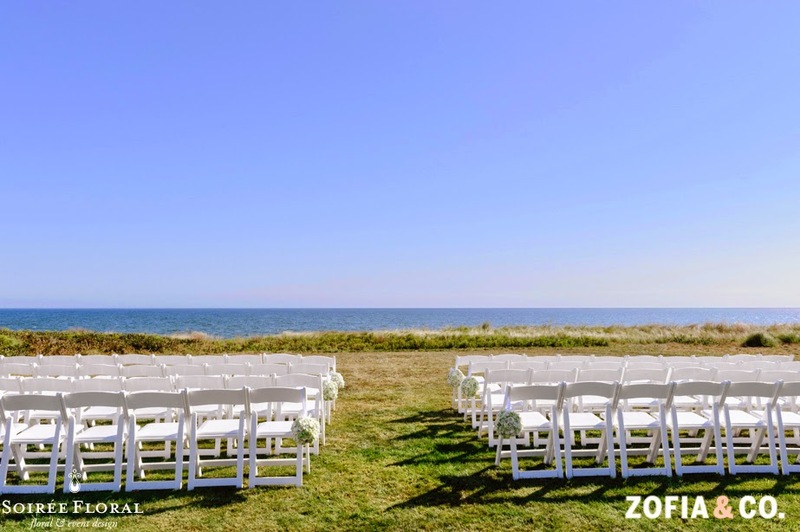 Mark, of the Zofia & Co. team, did an amazing job capturing the details of Julie and Josh's wedding day - it's always a pleasure to feast our eyes on the their images when we get the chance to work on a wedding together. 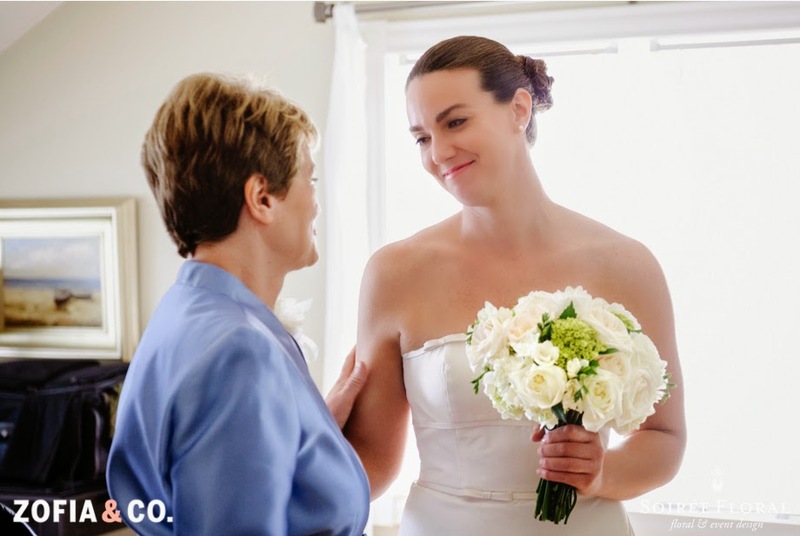 You can see more beautiful images from their cloudless wedding day over on their blog. 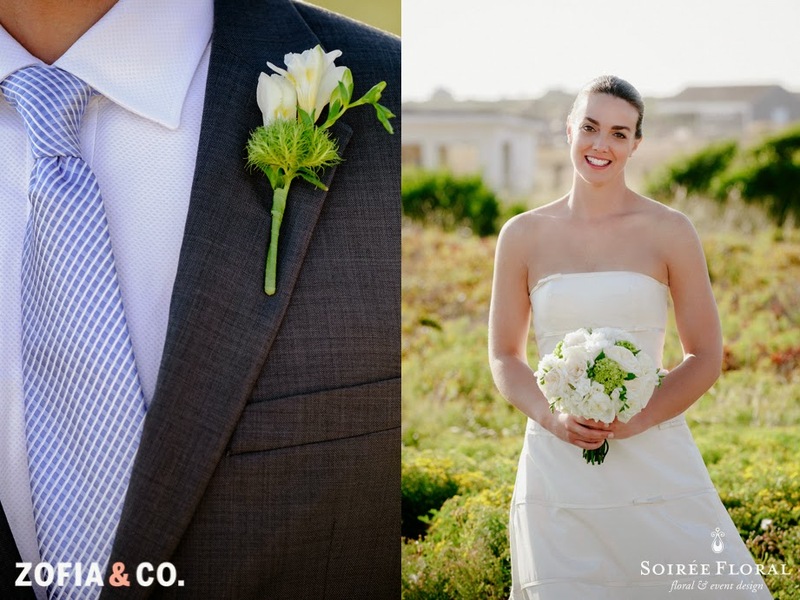 Hair & Makeup - J. Parave & Co.
Labels: elegant wedding, green and white wedding, nantucket wedding, september wedding, soiree floral, tented wedding, Zofia & Co.